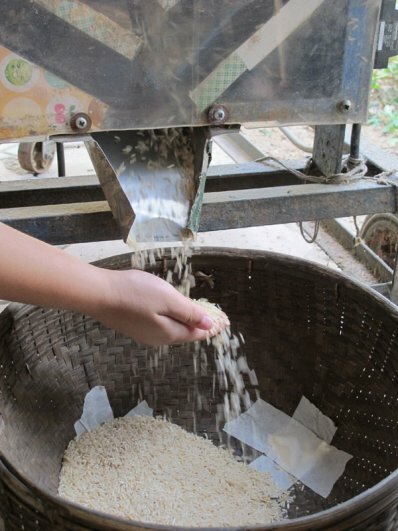 in Lamphun to learn the next few stages of processing rice the traditional Thai way before it is ready to be sold and cooked. 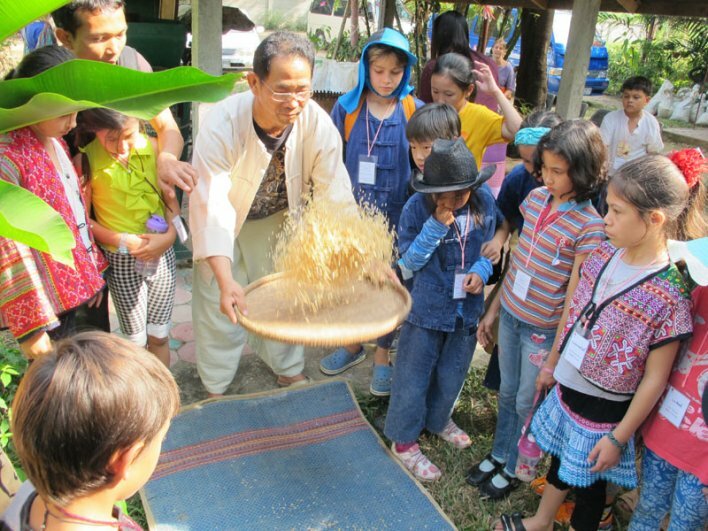 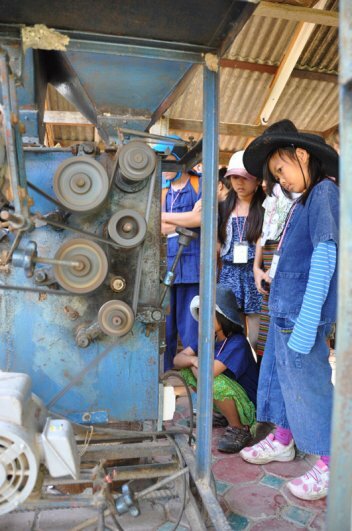 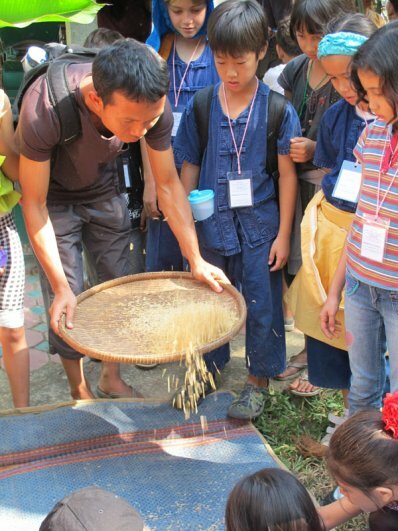 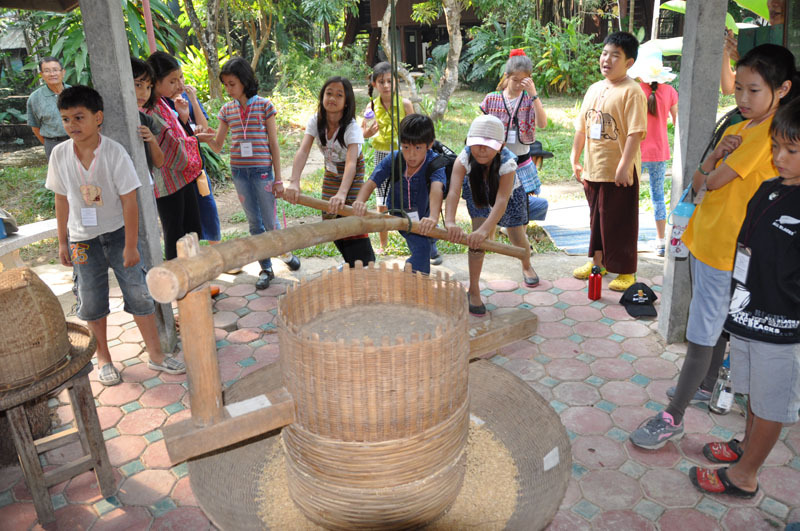 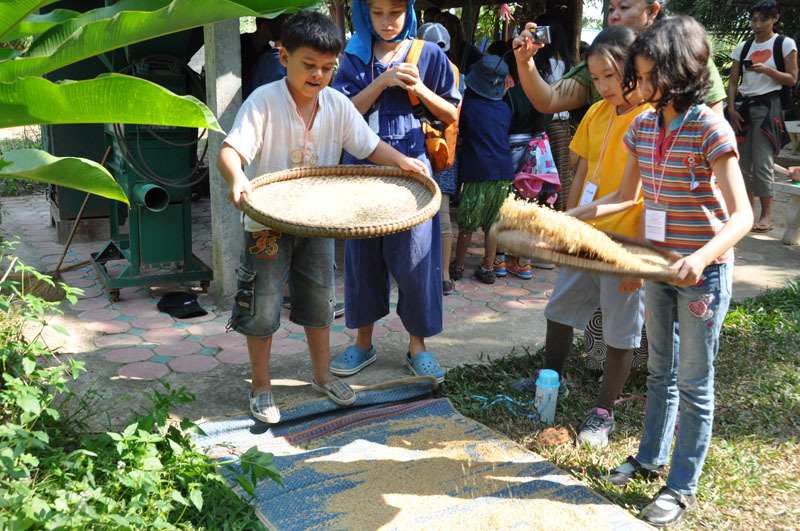 Here are some photos of our students husking and milling rice (more on our blog’s image gallery). 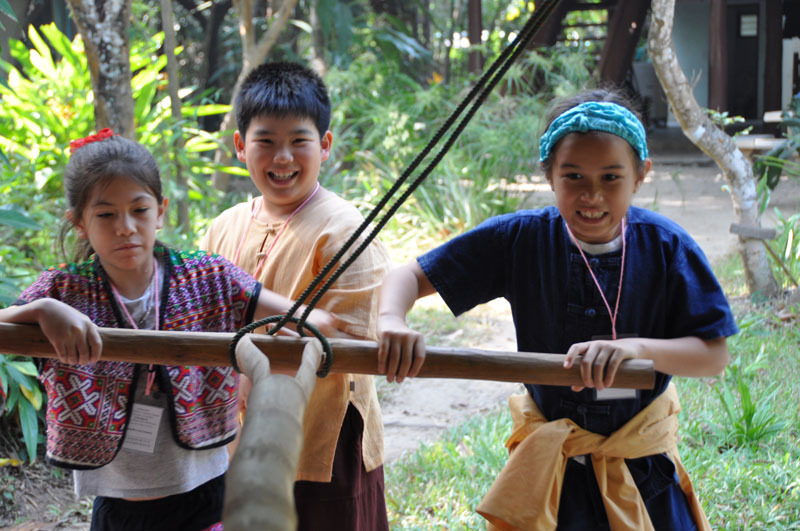 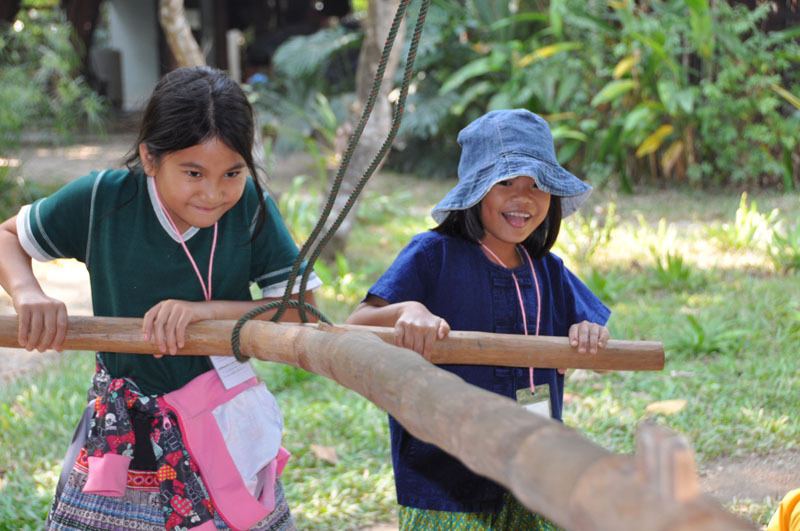 This entry was posted in Featured Posts, School Curriculum and tagged chiang mai, Panyaden School, Prathom 2 to 6 classes, Thai.